The Acura MDX is an exceedingly popular luxury SUV, and that’s not surprising to those who have driven one. For 2017, the Acura MDX gets a Sport Hybrid model that is able to add significant power while also increasing efficiency. Of course, you can still rely on enjoying the first-class features and fittings that separate Acura models from the rank and file of the automotive world. So what can you expect from the MDX Sport Hybrid model? Keep reading to find out! The 2017 MDX Sport Hybrid is only the third model to benefit from Acura’s three-motor Sport Hybrid SH-AWD powertrain. It pairs a 3.0L SOHC V6 engine with Variable Cylinder Management to a 7-speed dual clutch transmission, then adds three motors. One is connected to the front wheels while the Twin Motor Unit delivers power to those at the rear. Combined with the output of the V6, your MDX Sport Hybrid will command up to 325 hp. 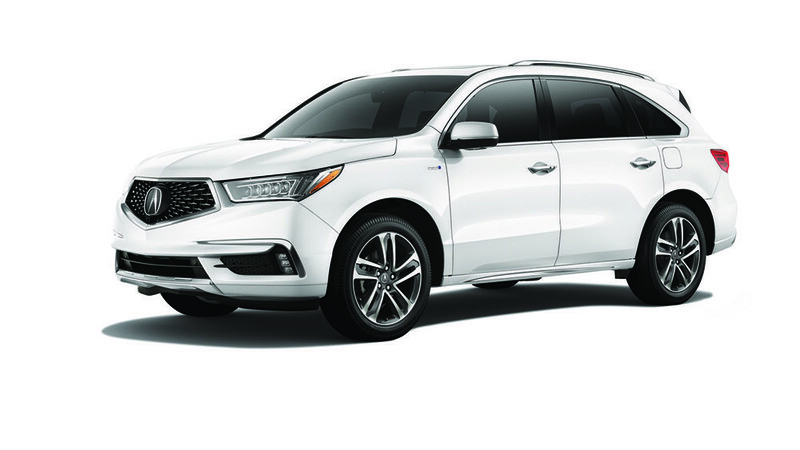 In addition to making up to 35 hp more than the non-hybrid model, the MDX Sport Hybrid is expected to improve upon the impressive fuel economy of the standard MDX — though Acura has yet to release official numbers. Sport Hybrid Super Handling-All Wheel Drive delivers exceptional handling, and you’ll be able to use the Integrated Dynamics System to cycle between Comfort, Normal, Sport, and Sport+ modes. The moment you set eyes on the 2017 Acura MDX Sport Hybrid, you’ll understand why the MDX has been so popular. From the sculpted hood to Jewel Eye headlights, the MDX Sport Hybrid has been designed to attract attention, and it proves just as beautiful when you slip inside thanks to indulgent leather seats and either an Olive Ash Burl or Black Limba wood interior trim. But don’t be led into thinking that the vehicle prioritizes luxury fittings at the cost of practicality. The versatile third-row is spacious enough to seat even fully grown adults, and you can even add second-row captain’s chairs. Ultra-Wide Rear Screen Entertainment System: Lets your kids and teens watch DVDs and Blu-rays or play games consoles in the rear. Surround-View Camera System: Provides a moving 360-degree bird’s-eye view of the MDX Sport Hybrid and its surrounding area. With the new 2017 Acura MDX Sport Hybrid, one of the world’s favorite luxury three-row SUVs takes another step forward. 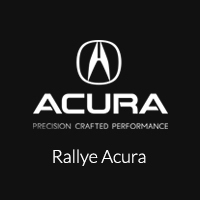 To find out more, come to Rallye Acura today — we’re just east of Port Washington and Manhasset.